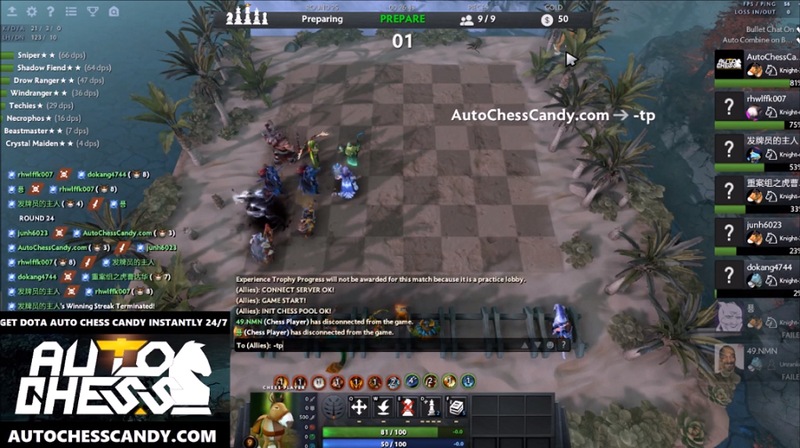 If you type -tp while inside Dota 2 Auto Chess, your courier will teleport to the middle of the chessboard. This helps you find your hidden courier or help delay your death in the final rounds. Did you find this helpful? 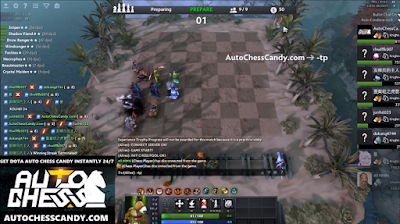 Show support by using the NEUTRALCREEPS promo code when buying Auto Chess Candy.